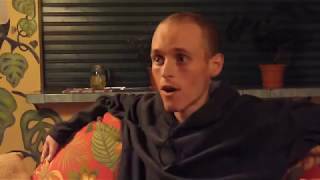 Do NOT fast at Tanglewood: Psychosis and attempted suicide, kidney failure, feeding refusal! 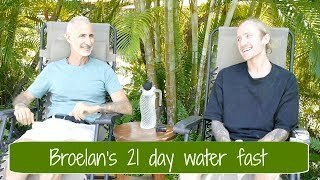 Fasting w/ Loren Lockman at The Tanglewood Wellness Center. 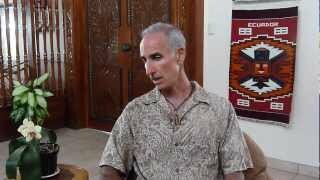 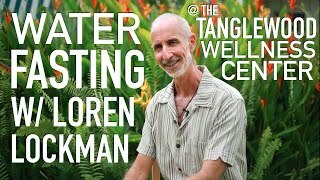 Fasting with Loren Lockman at The Tanglewood Wellness Center. 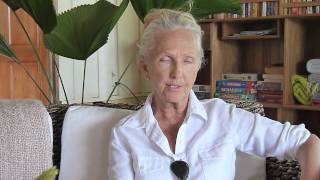 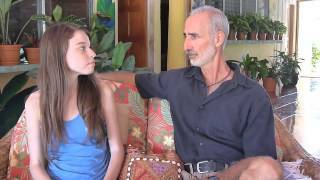 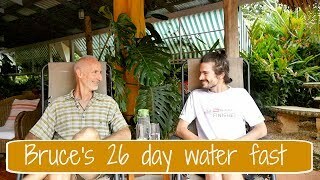 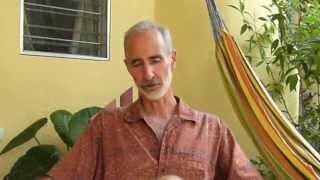 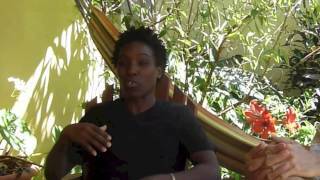 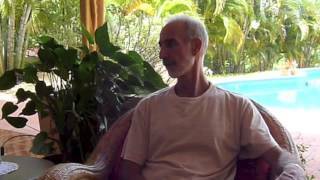 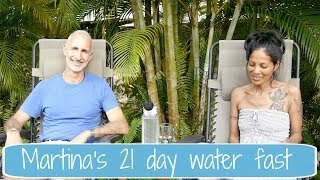 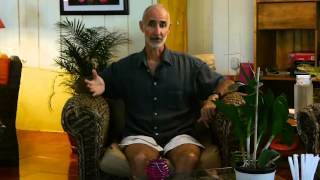 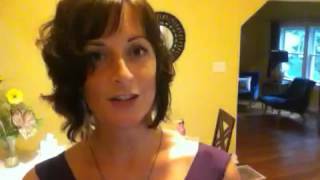 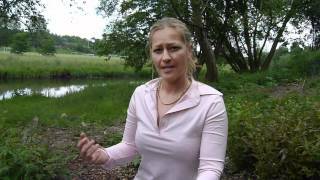 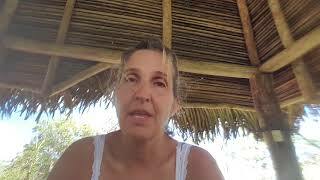 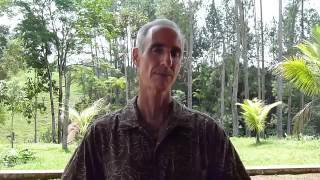 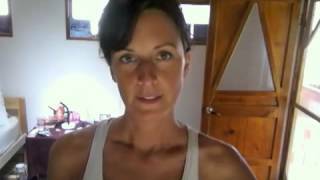 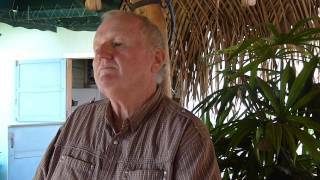 Bruce's 26 day water fast to heal IBS and more..
Martina's 21 day water fast to heal digestive problems and more..